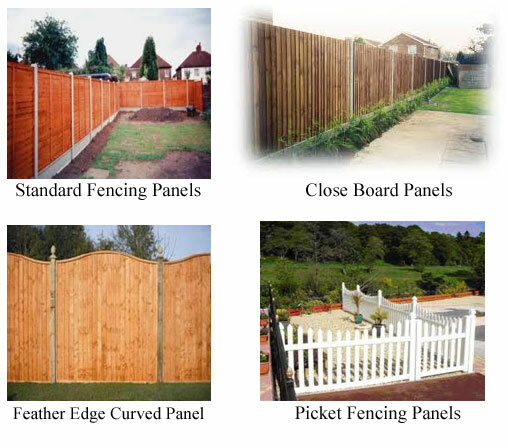 Sauka Groundworks & Sons offer a wide range of fencing including Closeboard, picket, palisade, waney overlap, featheredge, post & rail, metal security fences Concrete or wood posts, gravel boards and Railway sleepers. All come in various sizes, styles and textures fitting your garden with the ideal boundary that you’ve always wanted. We use top quality recommended suppliers for all our fencing to ensure the highest standards are met. Keyline and Kent Blaxill is just a couple of approved suppliers that we use. To see a wider range of materials, colours, sizes and styles please visit their websites. Bring out your gardens true potential with a quality new lawn installed by our specialist staff, with a screened topsoil base and high quality, high density rye based lawn grass from fertile turf fields. We have laid lawns and areas of land in all shapes and sizes ranging from your general house lawn up to Play areas and caravan parks. Our turf comes from quality Essex fields farmed to very high standards.